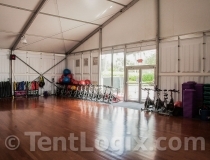 Click the photos below for a virtual tour of each space. 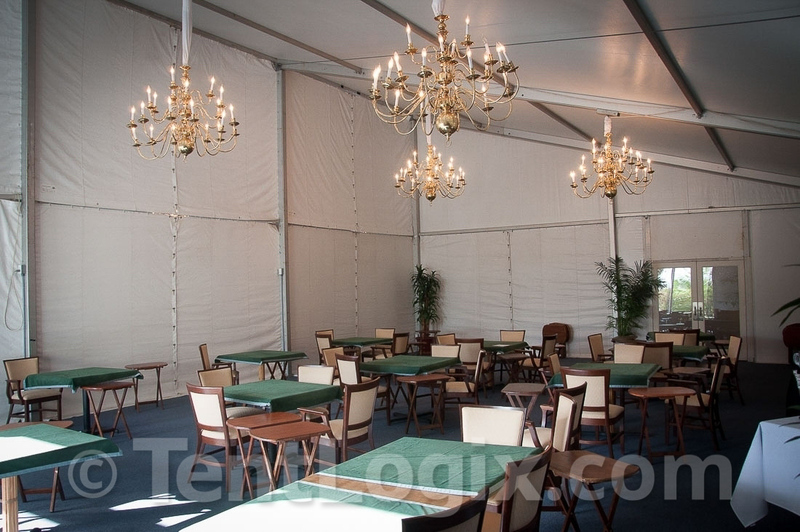 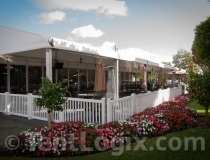 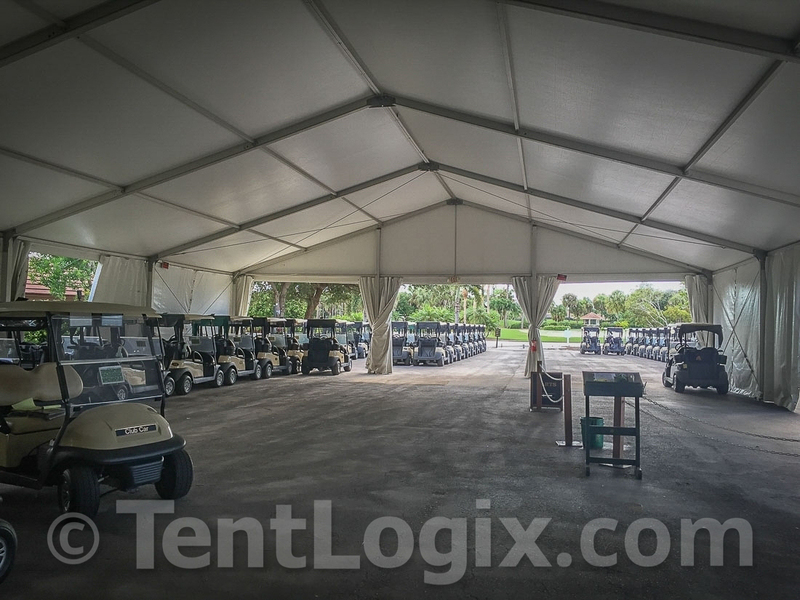 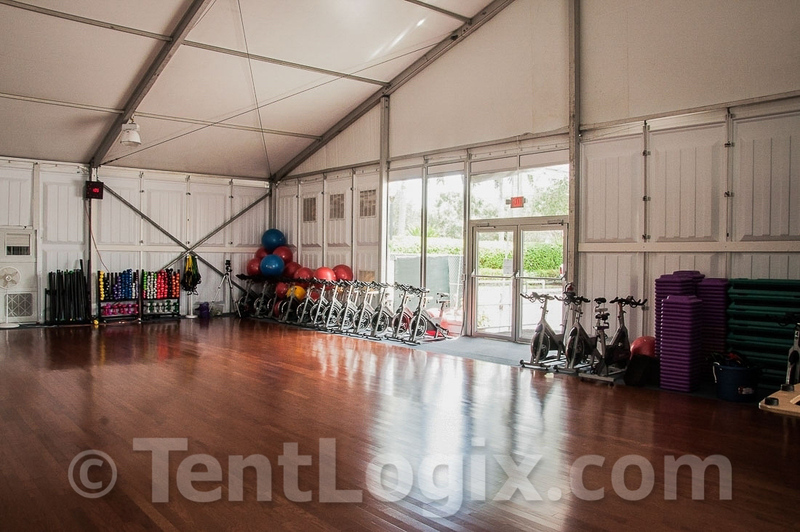 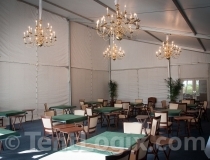 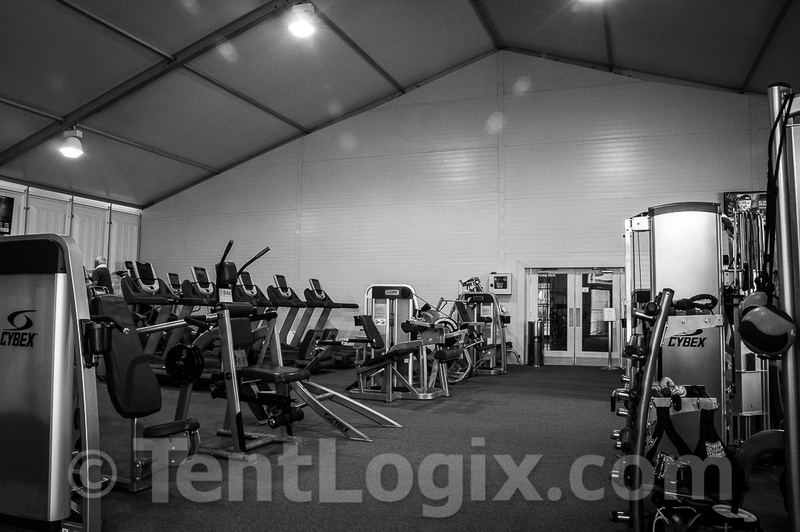 TentLogix can provide engineered Clear Span structures for temporary club houses, event pavilions, banquet space, golf cart facilities, churches, sales centers, warehousing, storage, airplane hangars, and a variety of other long-term tent applications. 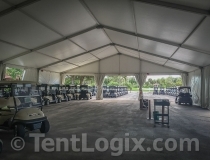 Turn-key solutions with tents and accessories, flooring, HVAC & generators, temporary kitchens, event rentals, restrooms trailers and on-site management. 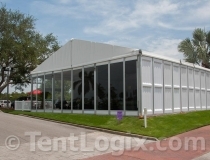 Computer assisted design (CAD) available for site design and implementation, floor plans, event design and spatial requirements, site preparation and remediation, connection to existing utilities, temporary potable water systems, waste water removal services, diesel fuel and LP gas supply and solid waste removal services are available. 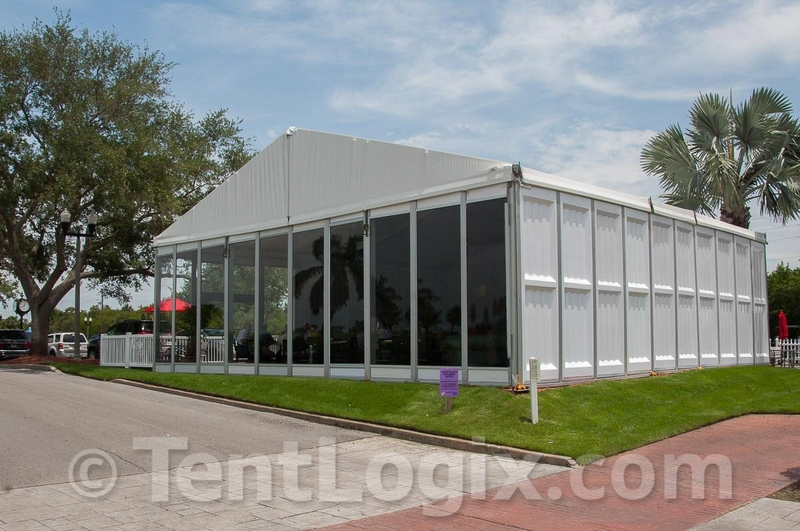 Our project and sales manager have an average of 15 years industry experience and have overseen and personally managed 500+ events each. 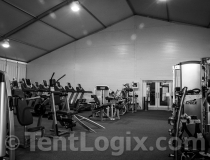 Our in-house permitting experience has shortened the permitting process 50%, and results in first-time permit approval over 95% of the time. 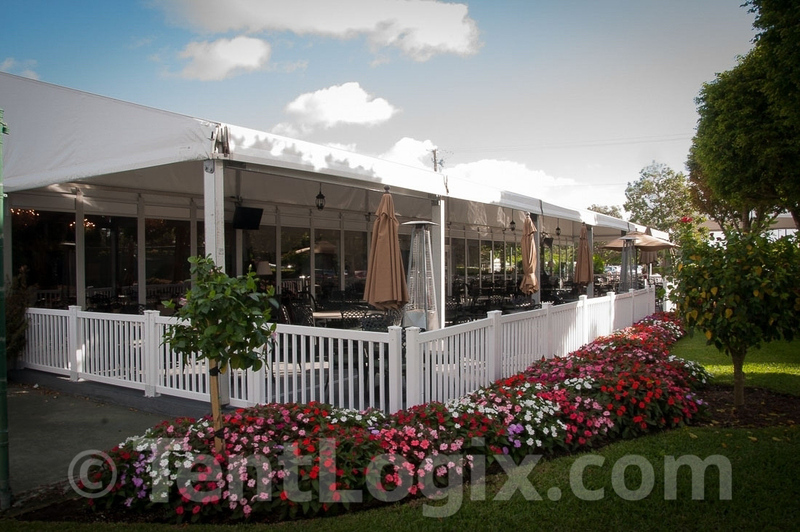 In the past 5 years, less than 1% of our customers have been delayed due to a permitting issue.